For a diverse collection of folktales starring smart and courageous girls and women, visit our Fairy Tale & Folklore section. Grace Lin, author of the beloved Year of the Dog and Year of the Rat, returns with a wondrous story of adventure, faith, and friendship. 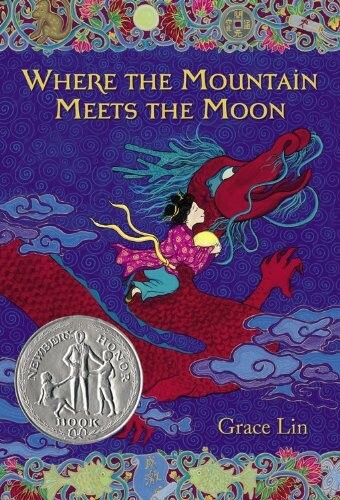 A fantasy crossed with Chinese folklore, Where Mountain Meets the Moon is a timeless story reminiscent of The Wizard of Oz. Her beautiful illustrations, printed in full-color, accompany the text throughout. Once again, she has created a charming, engaging book for young readers. 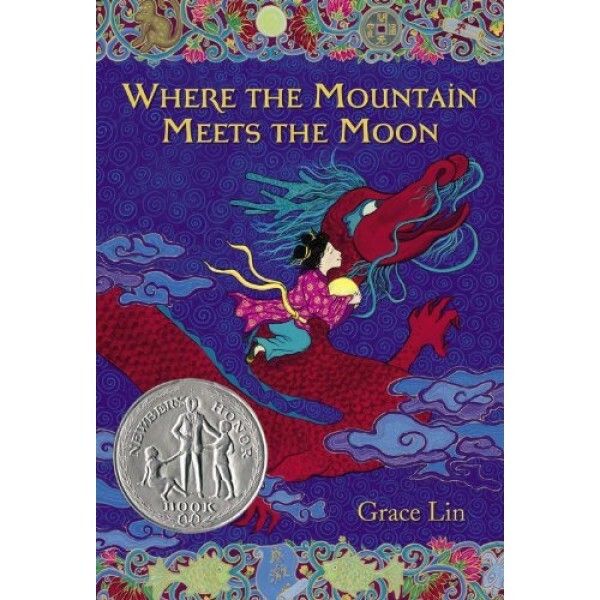 Where the Mountain Meets the Moon was partially inspired by her travels to Hong Kong, China and Taiwan.